Given that Transformers: Age of Extinction banked over a billion dollars in box office, the fact that there could be more Transformers movies should hardly be a surprise. But, given that the last four Michael Bay flicks, based on the Hasbro toys, have been widely panned, maybe it is a shocker to some. Guess what? We’re getting a fifth film and in a move that doesn’t shock us in the least, it appears that the Transformers universe will be greatly expanded with spin-off movies and the like. Brian Goldner, President and CEO of Hasbro, was talking to shareholders about their first quarter earnings and let it be known that that Transformers movie money will keep on flowing. “Our plan right now with the studio and filmmakers, you may have read something about some writers being hired. We have in fact brought in [Akiva Goldsman] to lead a group of writers to really create a strategic plan around Transformers -- we think there’s any number of stories to be told,” Goldner said. Film fans should know Goldsman’s name, he’s the guy who penned Will Smith’s I Am Legend. 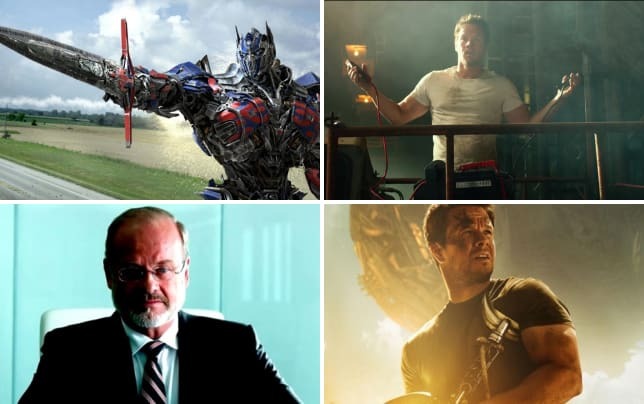 And with him heading up the new direction of Transformers movies with director-producer Bay and producers Steven Spielberg, and Lorenzo di Bonaventura, look for something interesting to come out of these brainstorming sessions. As for the star of the last film, Mark Wahlberg, he is under contract for a “few more” Transformers movies. We would not be surprised to see him back for more. 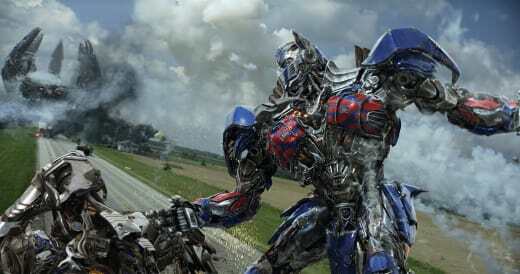 While we wait for news… watch Transformers: Age of Extinction online.